Heidi, cheese, cows, watches and banks are just a few of the things associated from the collective to the Swiss Confederation, and certainly I am not here to tell you that they are just stupid stereotypes. Obviously it must be said that this country looked from the inside is much more complex than it appears outside and to be so small – we speak of just over 8 million people across the country, almost three quarters of London – Switzerland It offers an amazing cultural diversity. 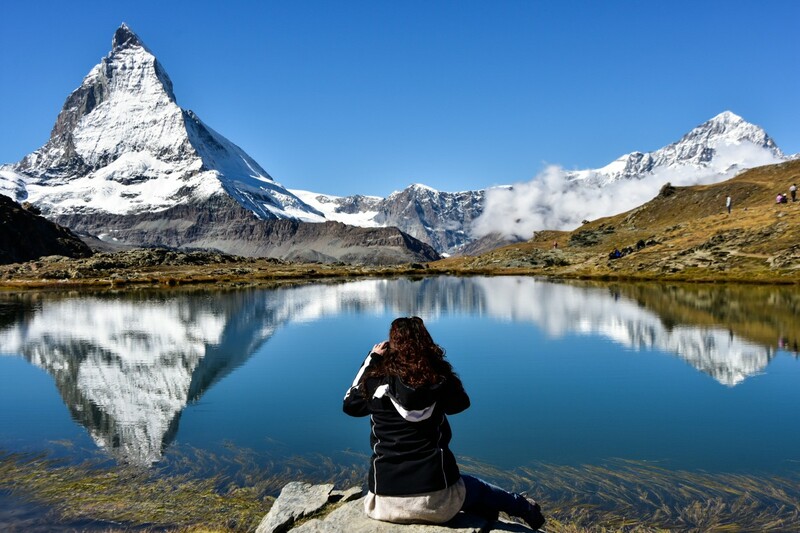 But we remain on clichés because, as the word itself can be unpleasant, it is in them that sometimes materialize the excellence of a country and if someone asked me what are the top 5 things to do in Switzerland I would answer thinking about the cows and mountains, without any doubt. Plus, a couple of things more. Near the small town of Zermatt , they realize the dream of every skier or jump winds along the splendid slopes in the shadow of what is considered the quintessential mountain, the Matterhorn. 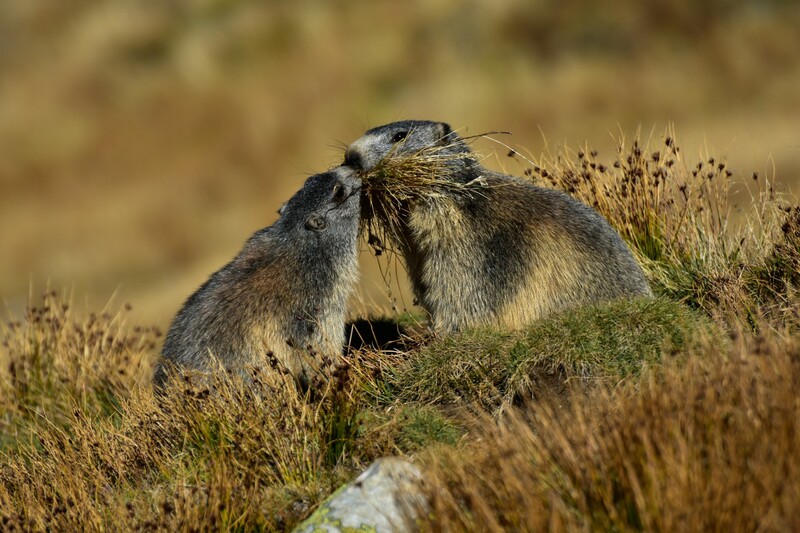 But in these parts, however, even the least of ski enthusiasts like me will be to fill your eyes: taking the train to Gornergrat observatory, or the cable car to the summit of the Rothorn, you can take advantage of some intermediate stop to spy marmots exchange effusions, for example, or mirrored in a lake with turquoise water, immersing himself in the meantime one of the most spectacular mountain views of the old continent. It does not happen every day to be in front at the Large Hadron Collider, the largest and most powerful particle accelerator in the world. 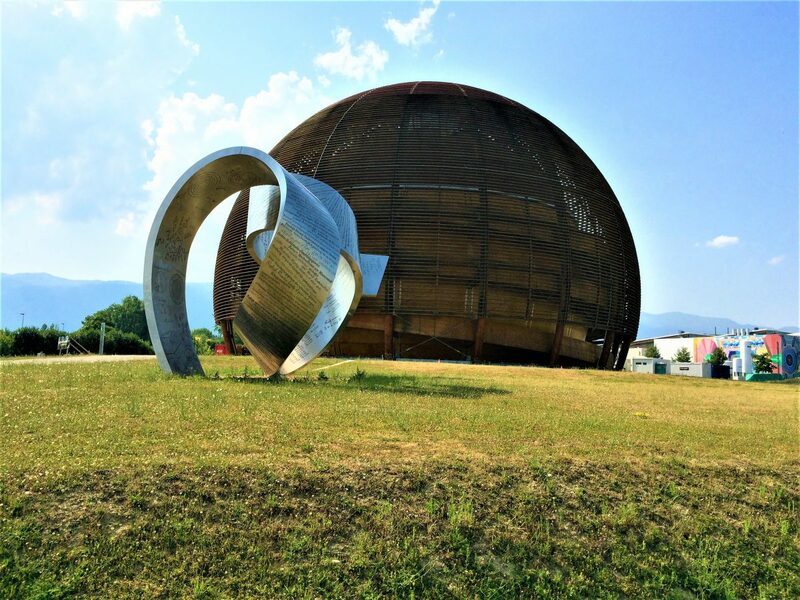 We are on the outskirts of Geneva and a visit to CERN is an experience that you absolutely must do if you are in town. CERN was founded in 1954 by an agreement signed by 12 European states in order to provide researchers with the necessary tools for research in physics of high energy (or particles) now has 22 member states, 4,000 employees and more than 10,000 researchers from various universities around the world. In addition to the accelerator at CERN you can visit for free some permanent exhibits like Microcosm, the Globe of Science and Innovation and the Universe of Particles. If the idea of seeing with your own eyes the place where the world wide web was born, here you can find all the details on how to organize your visit. Switzerland is undoubtedly famous for its cheese and chocolate, but few know that can be a gastronomic destination of excellence. Along the basin of Lake Geneva they are in fact produced some excellent wines, but the only way to taste them is to come in place since only 1% of production crosses national borders. The ideal time to try for the first time a great Chasselas on the occasion of the day of the caves ouvertes, which takes place in the cantons of Vaud, Valais and Geneva during some weekends between late May and early June, while if you want to find the place where the grapes grow thanks to the effect of three suns , any time of year is fine, because the beauty of the terraces of Lavaux , the steepest vineyards in the world where wine growers harvesting grapes on the rope as the climber, knows season. At an altitude of 3,454 meters above sea level, the Jungfraujoch in Bernese Oberland is the highest railway station in Europe and not at all also answers to the name of Top of Europe. 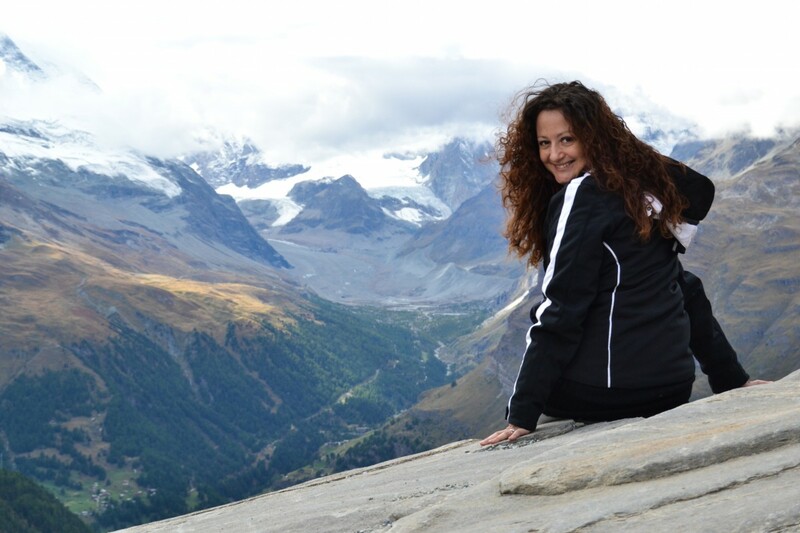 Get on the train to Jungfraujoch means then make a chair in the front row to see the Swiss Alps in all their glory. Traveling down the pace of Kleine Scheidegg, we are confronted with the majestic peaks of the Eiger, Mönch and Jungfrau and, once you get to your destination then, here is the Aletsch, the largest glacier in Europe, in all its immensity. Let’s get back on the subject food but this time we do it respecting the clichés related to the Confederation and talk about cheese. 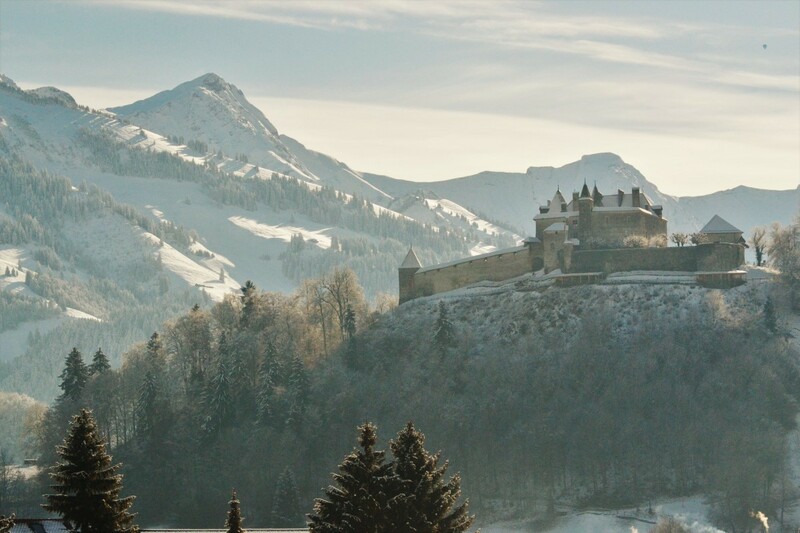 In Switzerland, the production of cheese has a centuries-old tradition and Le Gruyère is arguably the most popular and universally known among Swiss cheese, produced by more than 1,000 years Gruyères fact, the medieval town in the canton of Friborg from which it takes its name. The first traces are contained in a letter sent to a local monastery by Guillaume de Gruyère in 1115, in which the count listed among the monks obligations supply of equipment and protection in favor of Armailli – the dairymen of the Alps – during ‘ pasture. Now you just go to the Maison du Gruyère , the historic dairy farm leased the slopes of the country, to find out the secrets behind a wheel of cheese or just one of the many restaurants in the old town to sample the best fondue in the world.